Comments To get a massive 3+ carats un enhanced emerald with more than 85% clarity is a rarity and this one is a “rarity” due to its sheer size and lack of any enhancing treatment. No oil, no filling make this emerald very special. 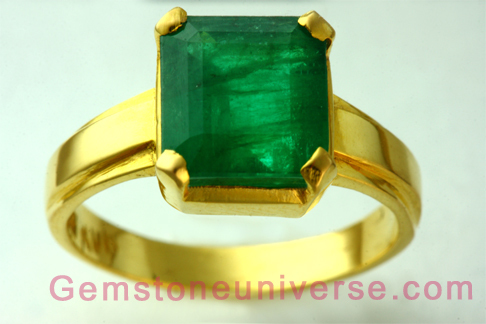 Bubbling with superior Mercury energies this Emerald is as versatile as its planetary Lord-Mercury. Even though this emerald is Brazilian in origin the color is very close to the deep green of the Zambian mines. 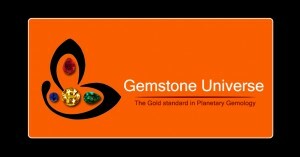 Great size, great price and being fully natural make it very special. Would. you �be willing to make � a copy of Napoleons ring with an emerald �?